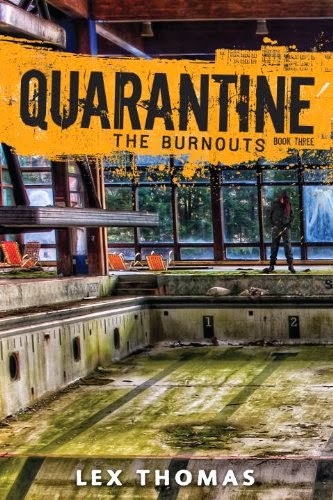 Even though I wasn't really a fan of Gena Showlaters Alice in Zombieland series, I'm always willing to give an Author a second chance to woo me to their side. Firstlife definitely sounds like a series that could very well do that. Plus just look at that cover it reminds me so much of The Tenth Kingdom which I LOVE is also about a girl stuck between realms trying to decide which she belongs too. Coincidence, I think not. 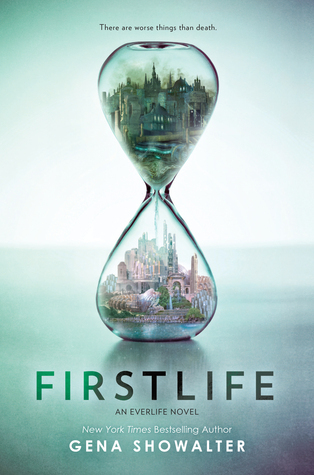 Since I'm curious, Have you heard of Firstlife before?